Christine Christine Saadé / HYSC? has released a new single titled "Get Together" which is actually the Twisted Dee Remix we have featured here. 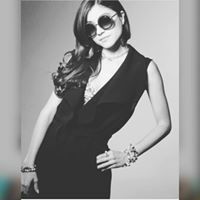 She is an exciting young artist that is bound to get the dance floors pumping with energy and excitement. Those that can appreciate beats and the pumping all out energy of dance music and electronica will find a lot to like with this track. Give it a listen now. 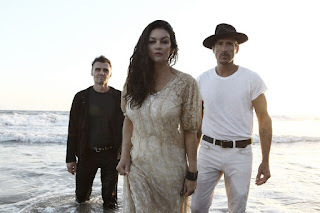 Angie and The Deserters pay us another visit with a great track for listeners to check out. 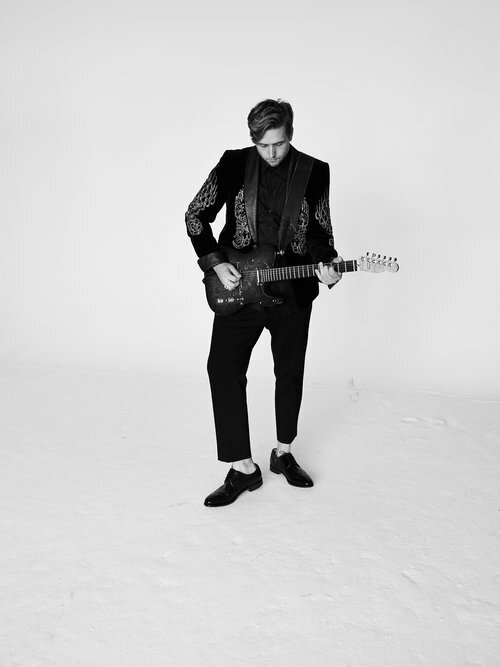 "Forgetting To Forget" is a melodic pop rock song that will stay in your mind for a long time. The track is crafted specifically for Angie's emotive vocal style. 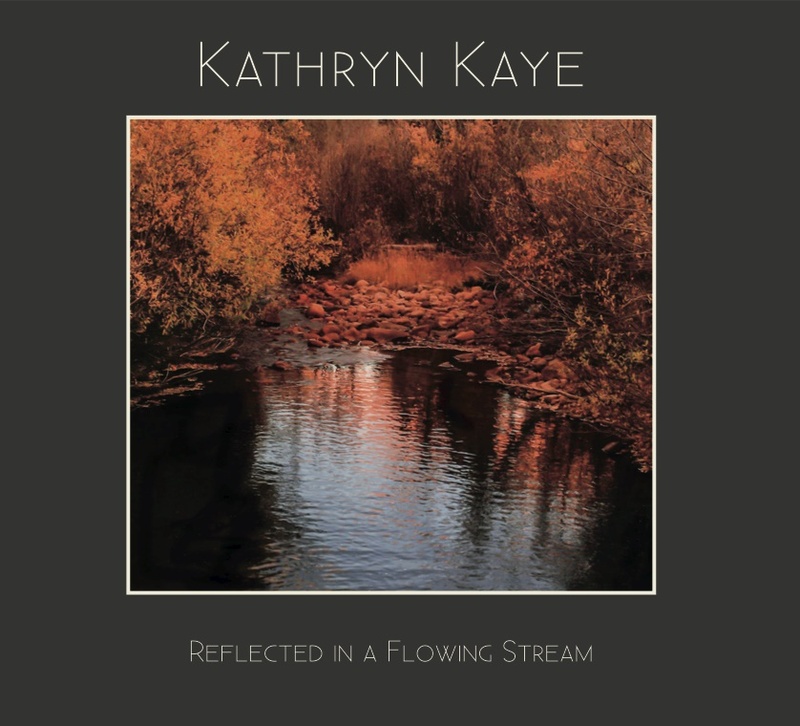 The musicianship is superb as usual and the lady hits her stride as the story unfolds. Love, loss, heartbreak and "Forgetting To Forget" about you is the main focal point of the track. Don't miss out on streaming this track you will love it! 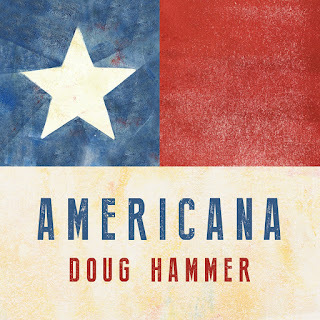 Doug Hammer has a new album coming out titled Americana. It could not have arrived any sooner. "The Spirit of America" would make a great movie soundtrack on how we came to be. This music just gave me chills. 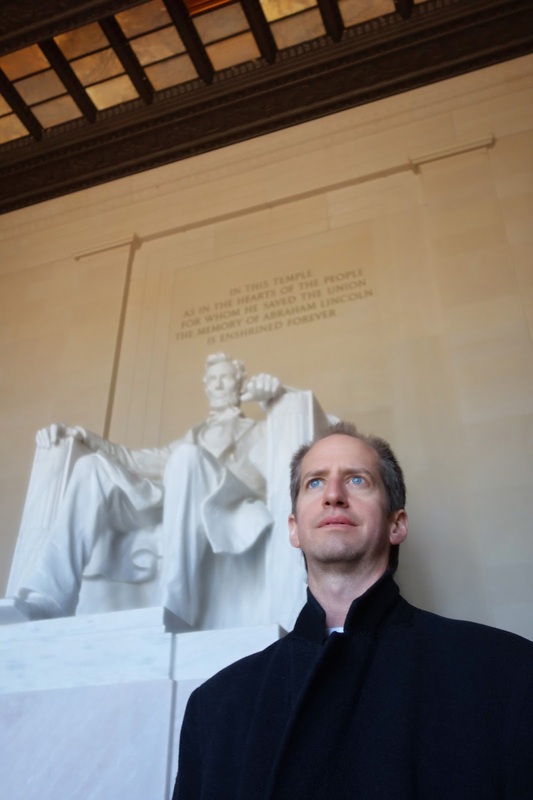 It is all instrumental with high energy and a lot of hope wrapped into it. Thank you Doug Hammer for the music and your belief in the American Flag and what it stands for. One small step for man and one giant leap for mankind...music like this helps to make that journey a bit easier. 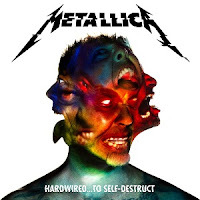 Music can inspire and heal and that is exactly what this instrumental did for me! America is changing and evolving every day, strap in and get ready for a ride! Sweden – Swedish keyboard legend Pär Lindh is launching his new band “TRITON”: The NICE Legacy of ELP & PLP. 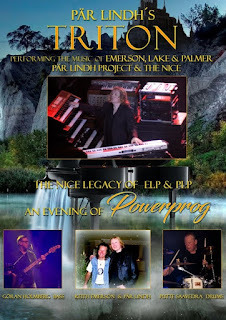 The new ensemble was created to honor the legacy of The Nice, Emerson, Lake & Palmer and the Pär Lindh Project. Says Pär, “My band Pär Lindh Project or PLP in short was struck by the passing of our beloved singer Magdalena Hagberg in 2007. She died from cancer and this was a terrible blow to the band from which PLP could never really recover. “Thus we have a situation today of three great keyboard driven bands that are no more. The Nice, ELP and PLP. In 1995 I played with Lee Jackson and Brian Davidson and we were going to form The New Nice but due to lack of financial backing it didn't happen. 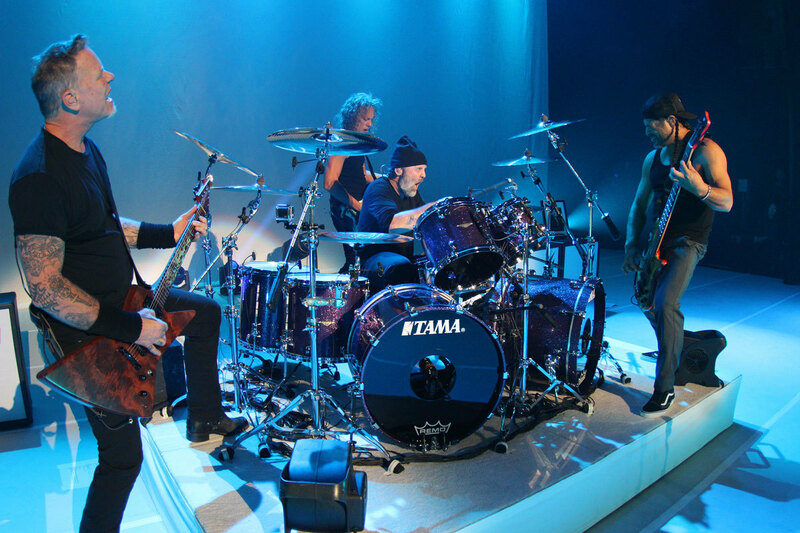 Along with Pär on keyboards and synthesizers, the band features Göran Holmberg on Bass, and Putte Saavedra on drums. Saavedra was along with Pär in starting the progressive wave in 1991 organizing the perhaps first ever progressive rock festival in Sweden. Incidentally, all members of TRITON performed at this festival, which was then followed by Progfest 93 in Los Angeles USA where Pär also performed and the rest is history as they say. Göran Holmberg and Putte Saavedra comes from the band MANTICORE which performed the music of YES, Genesis and when Pär was a short time member 1989-1991 even ELP covers. MANTICORE has also released an album with their own music called “Time to Fly” in the mid nineties. 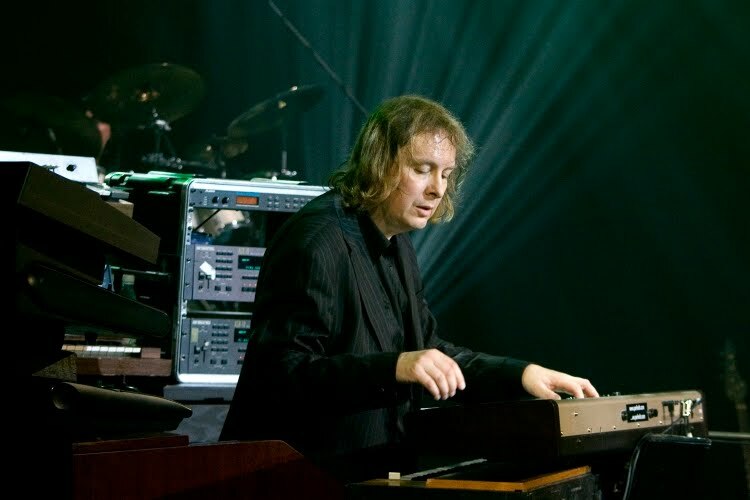 For those in the progressive rock community Pär Lindh is considered a keyboard wizard – so much so that he was chosen to play keys for the reunion of the legendary Nice (a prestigious position only held by keyboard visionary Keith Emerson) With the release of several highly acclaimed albums, the Pär Lindh Project band has garnered worldwide acclaim. After original lead vocalist Magdalena Hagberg sadly passed away in 2007, and a subsequent hiatus by the band, Pär felt the time was right to record and release his next album and recruited the exquisite vocalist Alan Lewis, former Alaska member, who is the most recent vocalist with American prog legends Starcastle. Lewis also adds his tasty solid drum work to the mix. 'Time Mirrors' is a true masterpiece in progressive rock and has been garnered critical acclaim across the planet. The album was nominated for the 'Best CD of 2010' by the Italian Prog Awards. 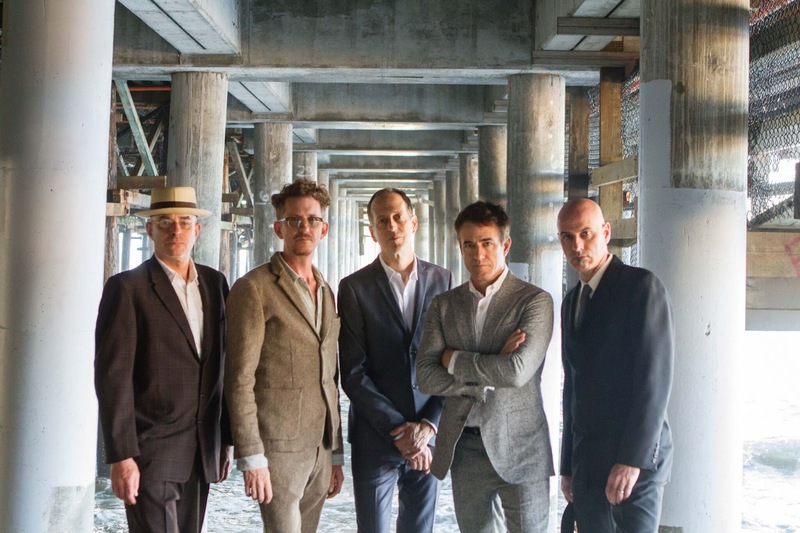 PLP was a classical rock band with the focus on keyboard-based music. 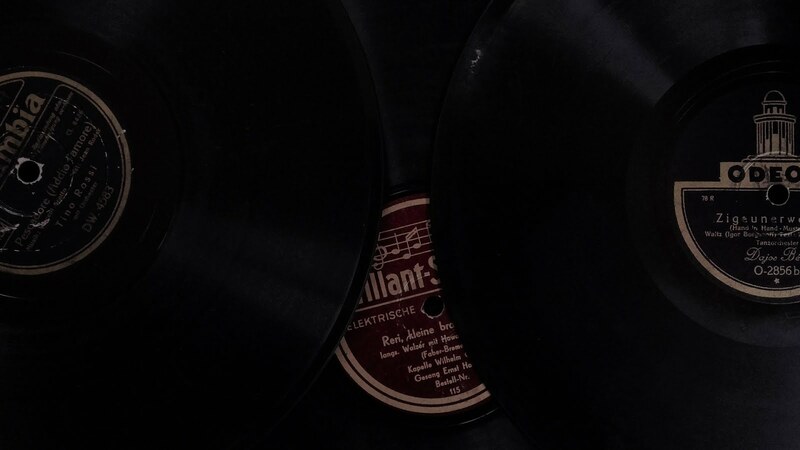 The influences of European classical music is an important part of their sound. This sets them apart from perhaps all other bands in the rock, pop and progressive music world of today. Their classic album GOTHIC IMPRESSIONS was elected in 1997 as one of the top ten progressive rock albums of all time along with groups like YES, GENESIS, ELP, MARILLION, PINK FLOYD and others. 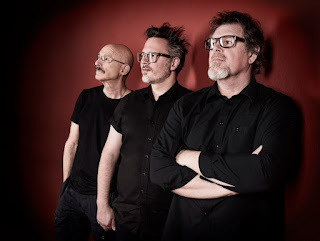 The Pär Lindh Project was the most successful Swedish progressive rock band of the 1990s. Bunny Sigler is back to pay us a visit again and this time it's about the Holidays. "White Christmas" is his 2016 Remix. His new Christmas single is here. A funky and soulful version of a timeless classic. You have my personal guarantee that you have never heard this song performed this way. Sigler knows how to get an audience in the right mood. Before you know it Thanksgiving will be here then Christmas. 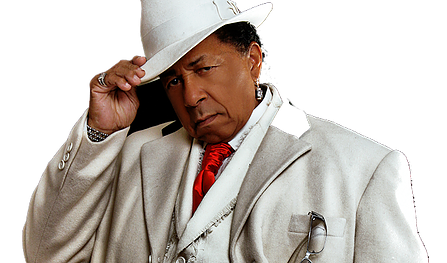 Let the legendary Bunny Sigler usher in the Holiday spirit with "White Christmas." 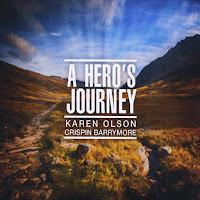 Karen Olson's latest release is A Hero's Journey created with Crispin Barrymore on the piano and sampled sounds. A Hero's Journey. 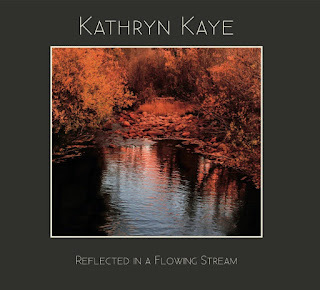 It contains 11 tracks of new age/classical influenced instrumentals. 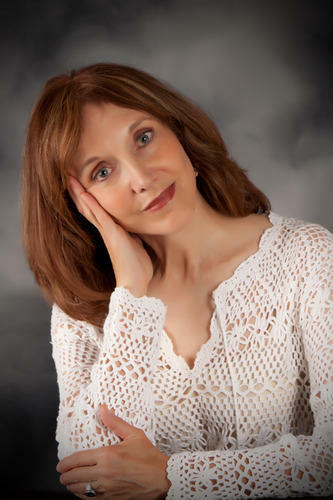 We are featuring her choice track titled "Inner Wanderings." 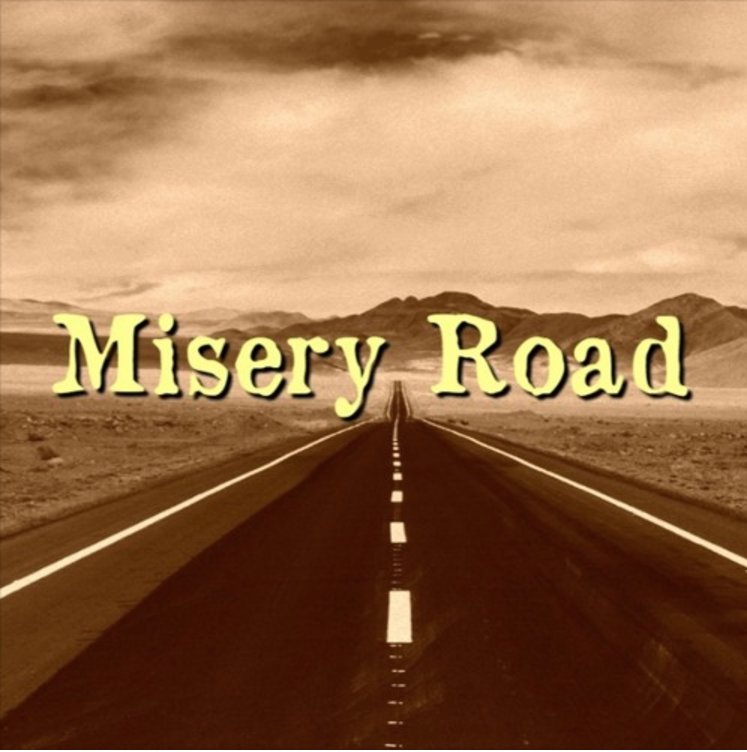 The track suggests the human condition and what we find when we look inside for the truth. 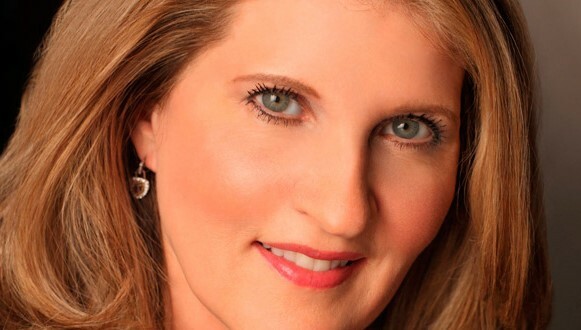 Karen's music is recognized on the world stage because of the expertise she commands with the viola. It's not any easy task taking one instrument and making it a lead in a track or an entire album. This is a major accomplishment for any artist and particularly those that choose stringed instruments. 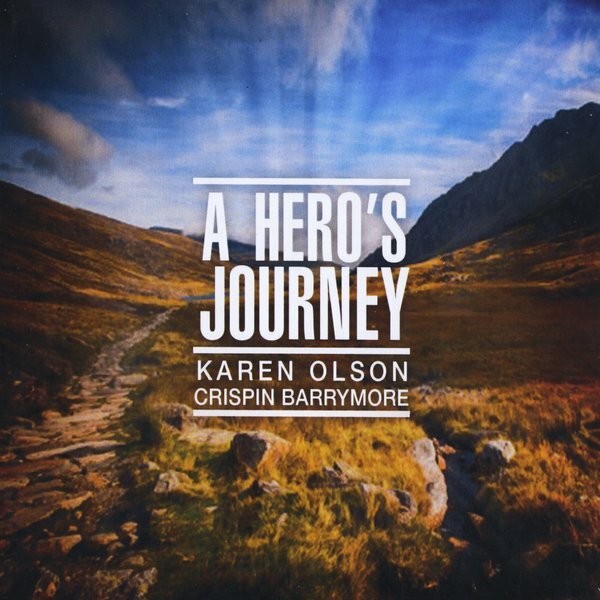 Karen Olson is an internationally recognized violist, recording artist and composer. 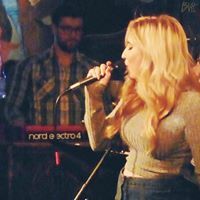 She combines her unique background as a musician, Reiki master, and intuitive holistic healer, by providing interactive, fun and inspiring concerts and programs. Brevard, NC – Hot on the heels of their critically acclaimed release “New World”, melodic prog trio The Raptor Trail will be releasing their third album on October 28, 2016! “Devil on an Indian” is a concept album dealing with the internal spiritual warfare that stems from a young man coming to grips with his Native American Indian heritage after being raised in 21st century white Christian morality. A near life ending motorcycle accident in the desert continues a mystical, poetic, and spiritual journey of self awareness and understanding, concluding that the heart of man is inherently evil. Set to 10 songs in three movements that seamlessly segue from one song to another, ending with the apocalyptic demise of the world. The band released their sophomore album "New World" to critical acclaim in Spring 2016, and unlike most of the mindless, Teflon music produced today, The Raptor Trails's music is rich and layered, somewhat galactic in feel, with razor sharp musicianship and thought provoking lyrical content. 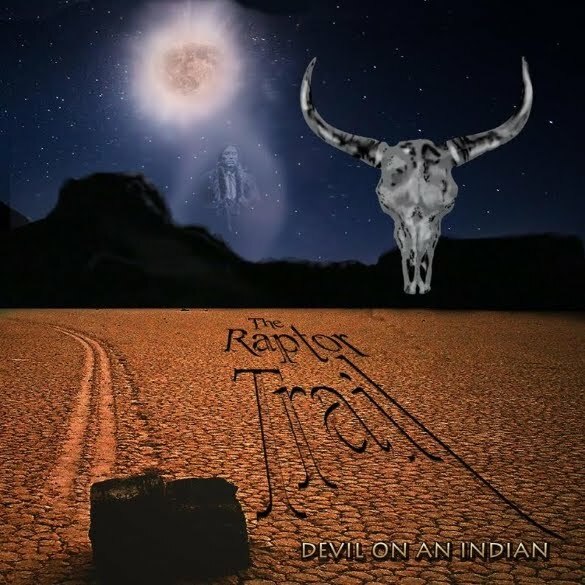 And now, much to the excitement of music fans worldwide, The Raptor Trail is releasing their new album “Devil on an Indian”!